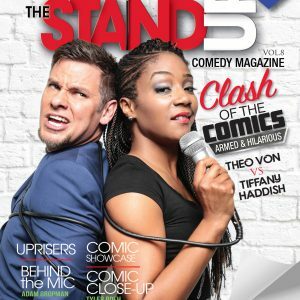 Two of the sexiest and funniest comics duel it out on stage for comic supremacy. 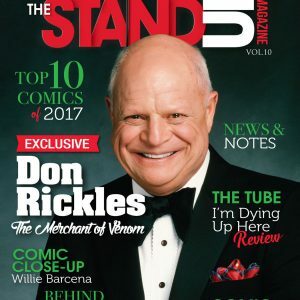 Also featured is a Memorium to the legend Garry Shandling, a close look at the HBO series “Silicon Valley” and a candid conversation with Quincy Jones. OUR FALL EDITION! 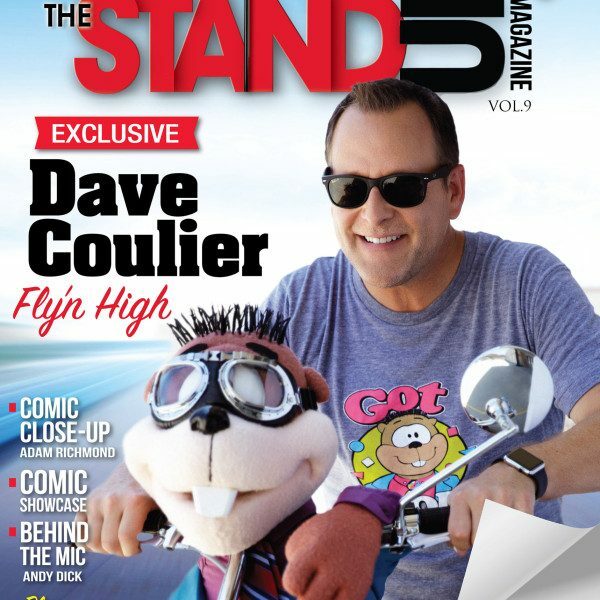 Download our newest issue featuring Dave Coulier. 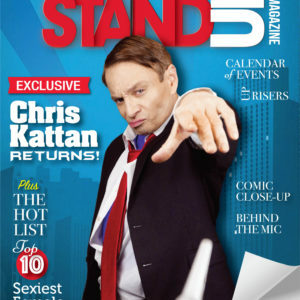 We take you on a tour in his back world of funny.